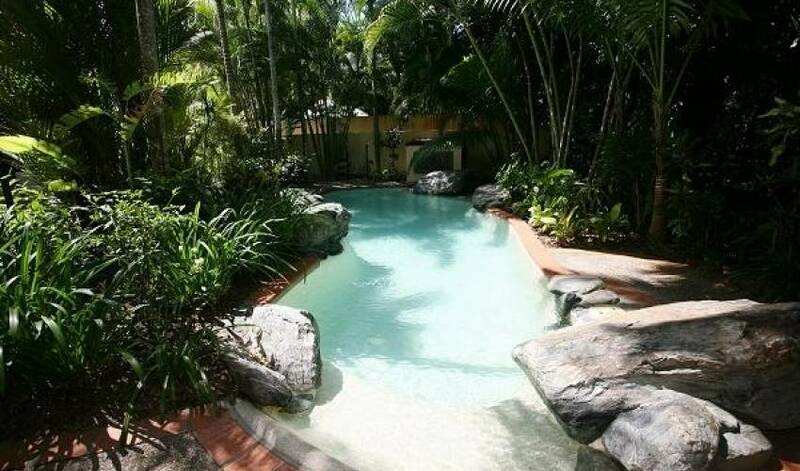 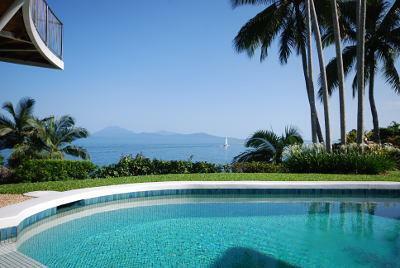 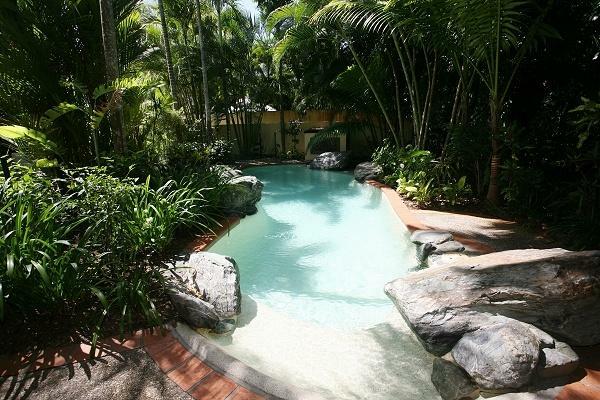 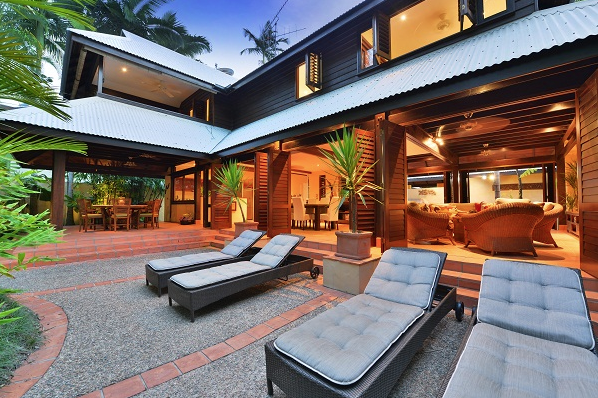 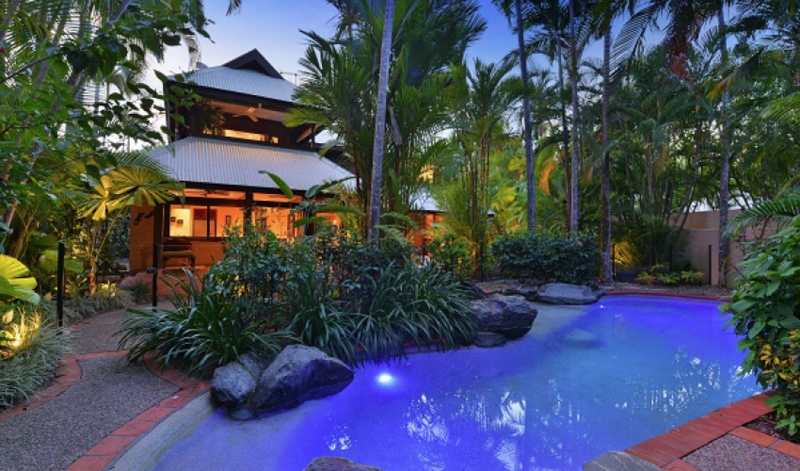 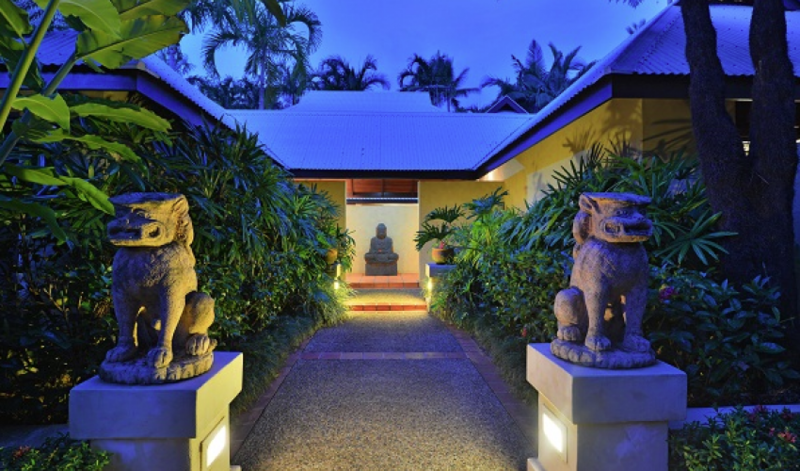 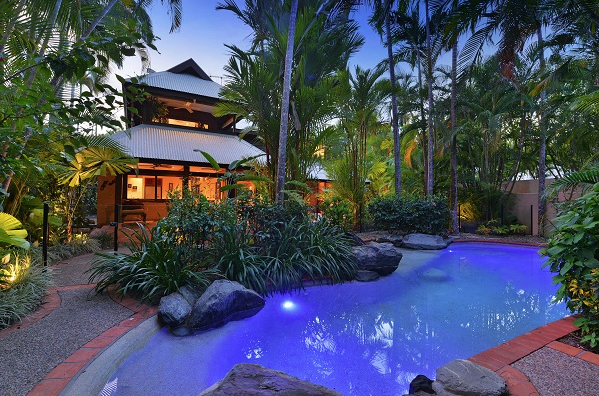 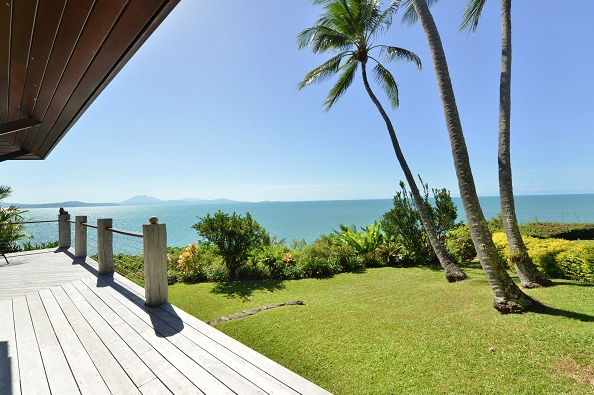 Villa 5183 is one of the newest luxury beachfront holiday homes available in Port Douglas. 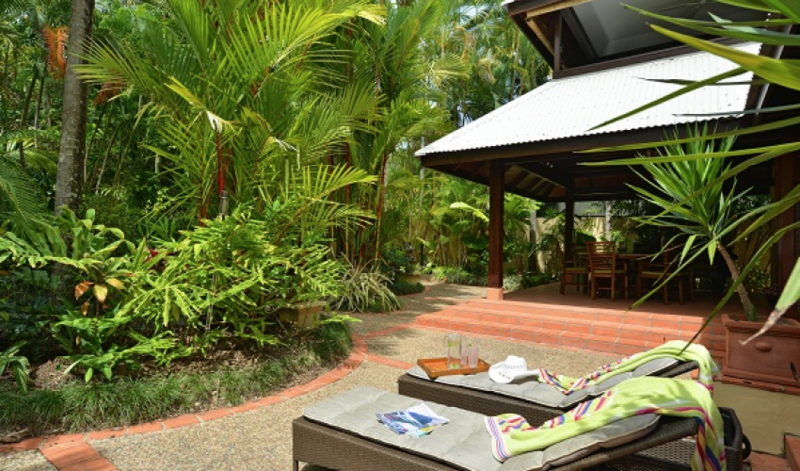 This is an exceptional, high quality holiday retreat boasting a private sandy path from the pool gate straight onto famous Four Mile Beach. 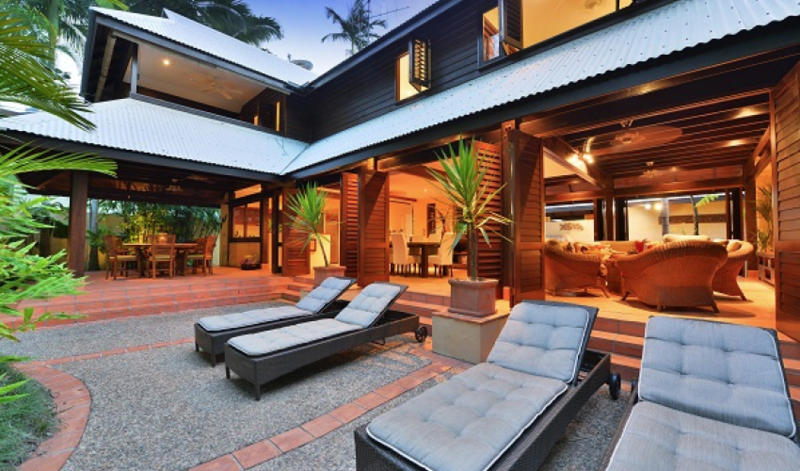 Exclusive use All linen and beach towels provided An ideal location on absolute beachfront combines with exclusive use of the two storey home, generous indoor and outdoor living areas, landscaped gardens and private saltwater swimming pool. 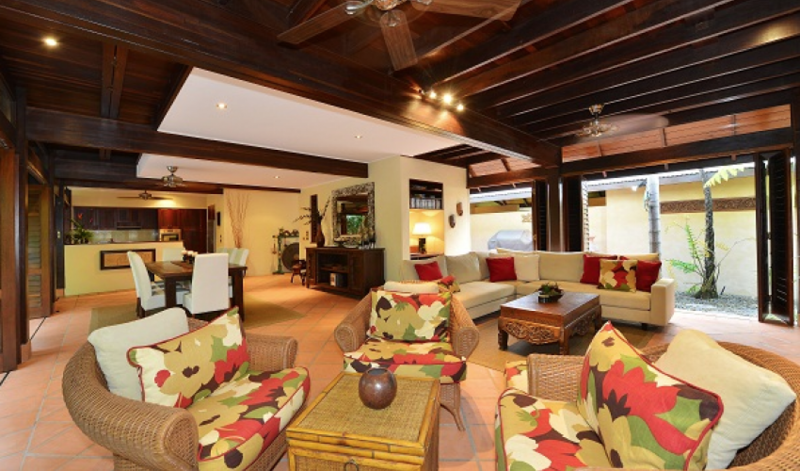 Downstairs is a queen bedroom with wash basin, LCD TV and bifold doors opening onto a gorgeous private courtyard. 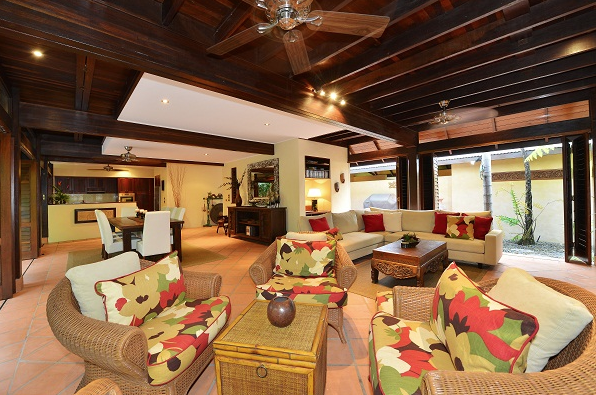 The ground floor is also home to a BBQ courtyard, bathroom, kitchen, living and dining areas plus laundry. 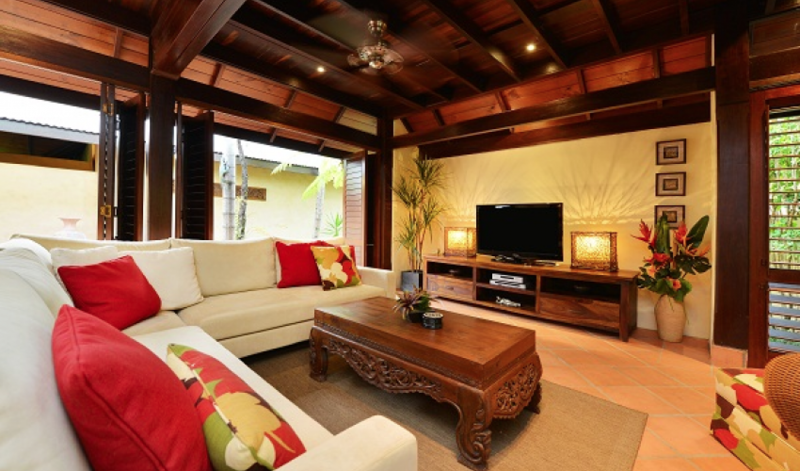 The kitchen servery and living areas open through bi-fold doors to a charming covered pavillion featuring marble dining setting and inviting Balinese daybed, all overlooking the lush tropical gardens, pool and beach path. 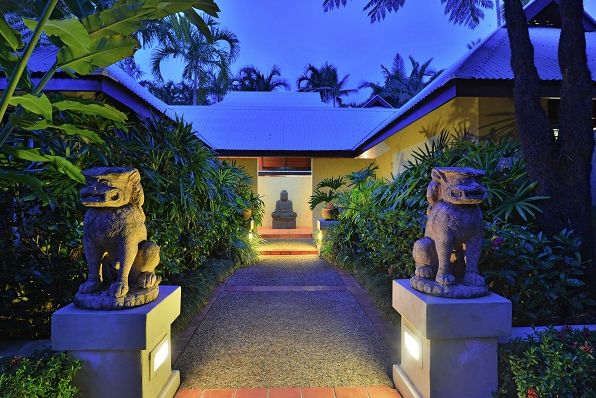 Upstairs is another bedroom (king or twin) with full office facilities including desk, conference phone, laser fax/copier/scanner and broadband internet connection. 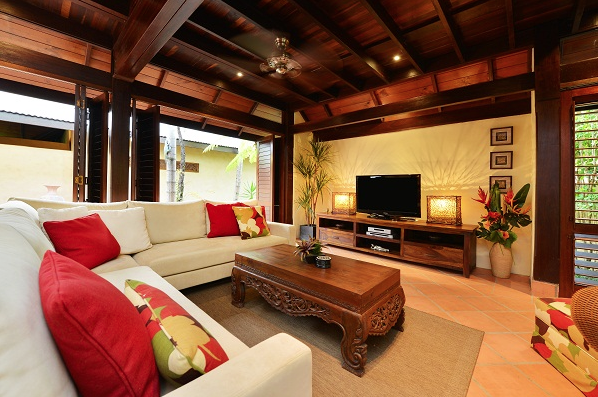 Also on this level is the master bedroom including LCD TV, walk-in robe and private balcony. 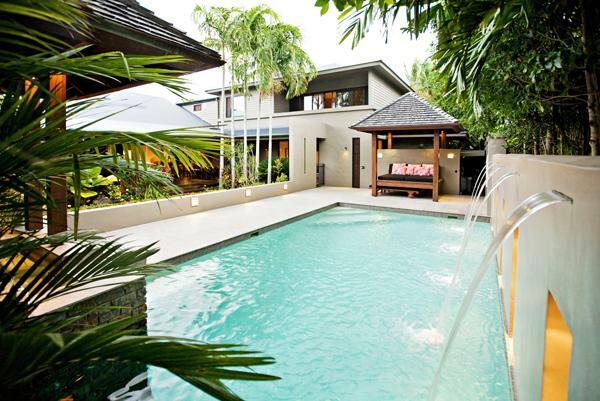 Both upstairs bedrooms have entry to a stunning bathroom. 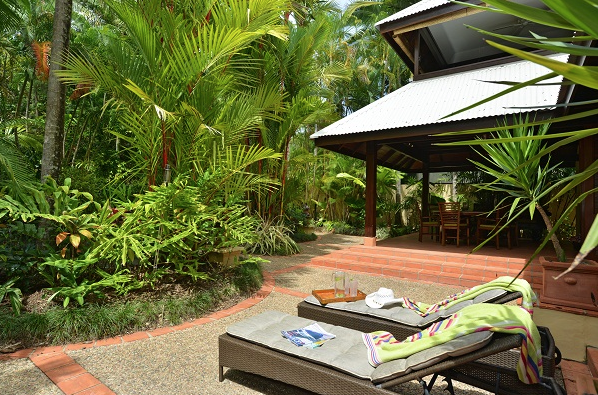 Villa 5183 is a very private and wonderfully comfortable beachfront villa offering an exceptional standard throughout all in one of the most sought-after locations in Port Douglas.